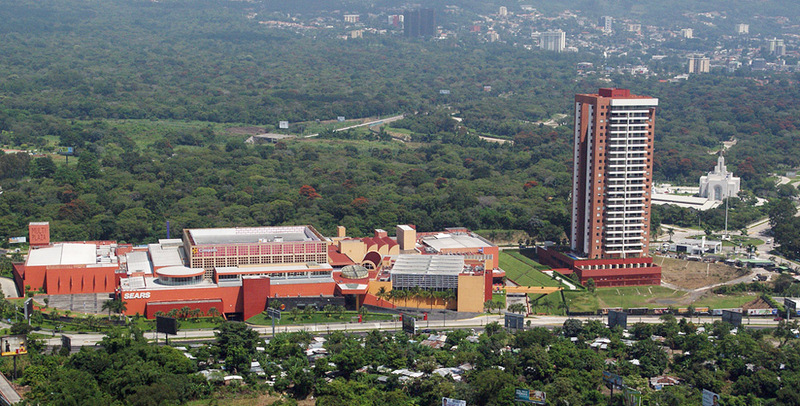 Multiplaza, property of the salvadoran Company GRUPO ROBLE, is a malls network in Central America. It is a shopping center located in the city of Antiguo Cuscatlán in El Salvador, which has more than 250 establishments spread over three floors. The power to be installed will be 940kW, with aluminum structure, TrinaSolar modules and Yaskawa inverters. The roof of Multiplaza mall will begin the installation at the end of June and the connection is scheduled for late September.